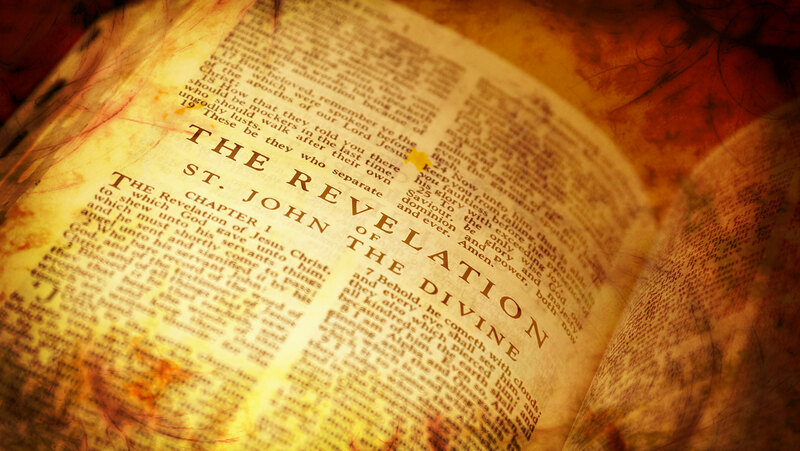 The Revelation of John is probably the most fascinating book in the New Testament, and almost certainly the most widely misunderstood. This lecture explores apocalyptic writing as a symbol-rich literary form, and argues that this particular Christian apocalypse is best read within its own historical context of religious persecution under the Roman Empire. Excellent presentation of this mysterious book of revelation.